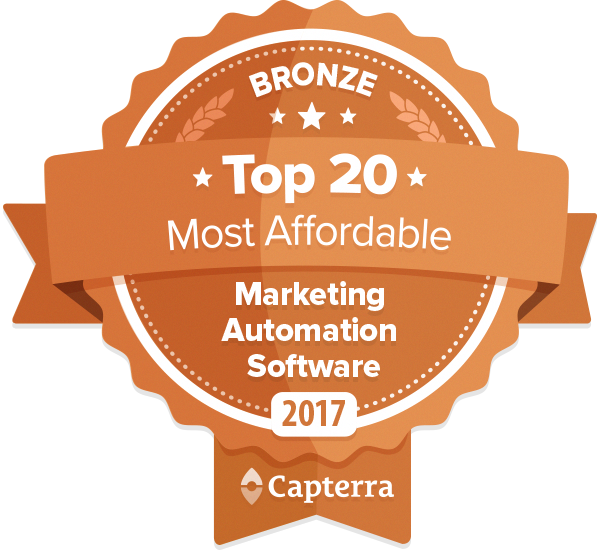 iPresso was featured in Capterra’s list of the top 20 most affordable Marketing Automation Software platforms. 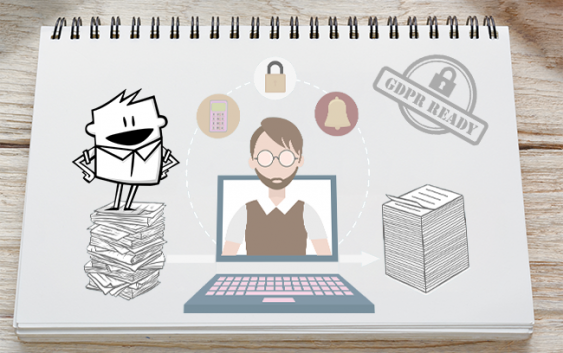 Capterra is a service that helps businesses compare various software through reviews, ratings, infographics, and the most comprehensive lists of the top solutions from all over the world. 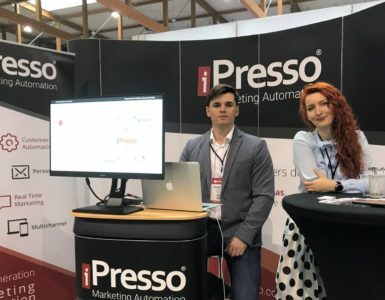 iPresso was included in the latest Top 20 Most Affordable Marketing Automation Software list, which provides information on the best MA systems that help marketers maximize their return on investment. 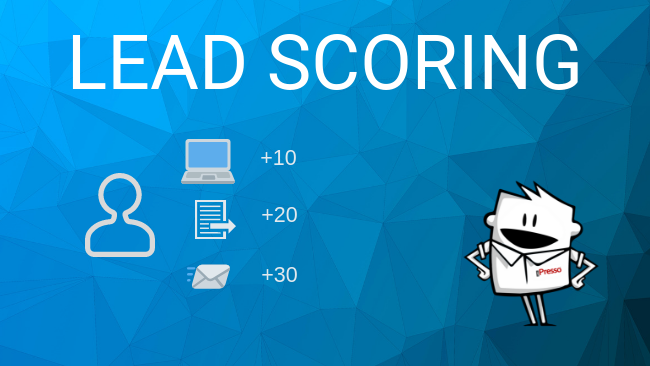 The most affordable Marketing Automation solutions were measured by average monthly cost, total number of features offered for that cost, and customer reviews. 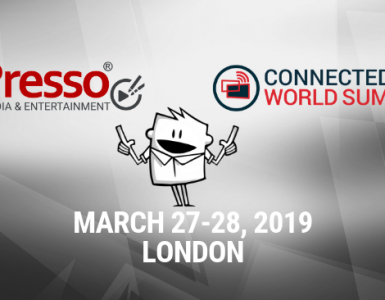 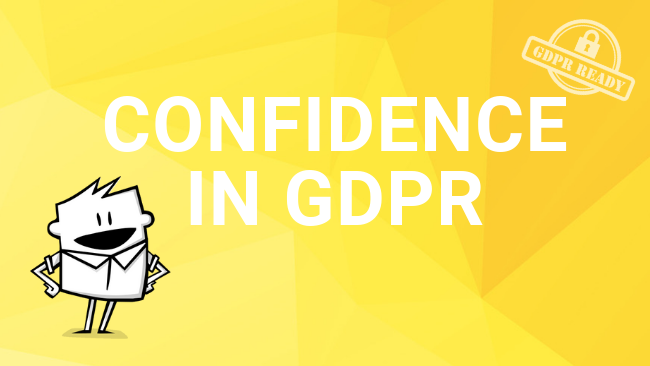 iPresso was included on the list as the solution that is both affordable and very comprehensive when it comes to its features. 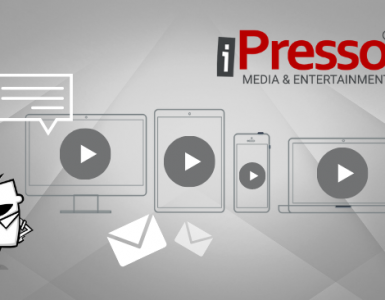 iPresso provides all the 13 features that were identified as crucial to Marketing Automation (Analytics, Campaign Management, Lead Management, Lead Nurturing, Lead Scoring, Drip Campaigns, Channel Management, List Management, Segmentation, Social Marketing, Landing Pages/Forms, Web Visitor Tracking, Template Management).